We are at the beginning of the trend for personalised skincare. A consumer's demand for a more tailored service is only going to increase. 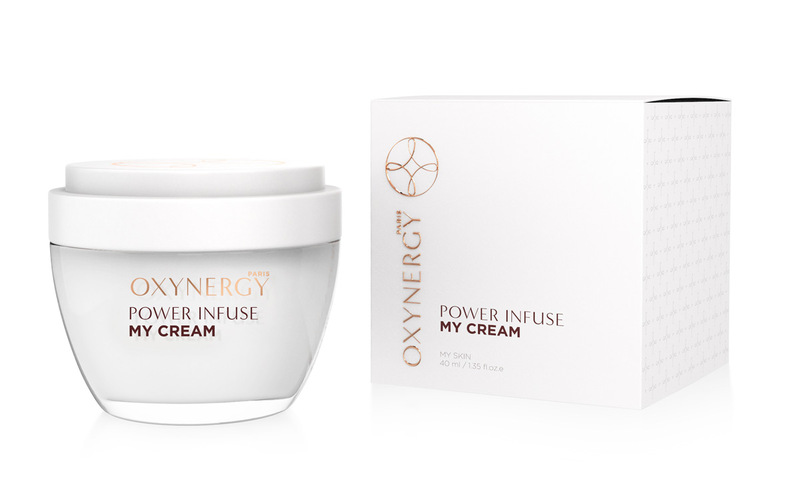 The "MY" range by Oxynergy Paris has been created to meet the demands of the consumer who is looking to treat multiple conditions within one product. The concept of personalised skincare is to design and create a cream for each individual person. It will suit the skin perfectly, correct imperfections and meet expectations. The "MY" cream does just this, treating eyes, face and neck, and can be used as a day and night cream. There is no need for different creams as the MY cream will treat various skin concerns at once. Personalised skincare is the future of cosmetics, in today's market each customer wants the best, the most effective, exclusive and personalised products. How is MY cream created? The customer will answer 8 questions from the Oxynergy Paris APP. The APP then provides a personalised prescription for MY SERUM. The serum is then blended from 11 individual serums based on the customer’s personal requirements. 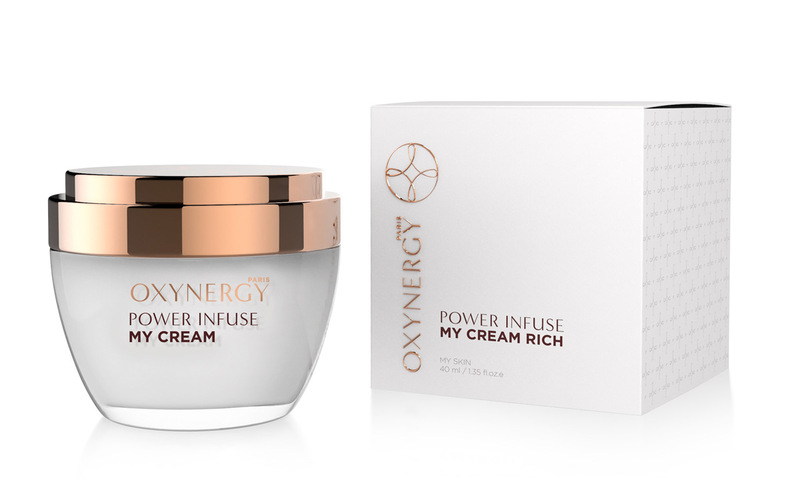 It is then mixed with the MY Cream that already contains an exclusive formula of soy extract certified ECOCERT, a powerful combination of peptides, aminoacids, proteins and essential minerals to provide Everlasting Cellular Energy.